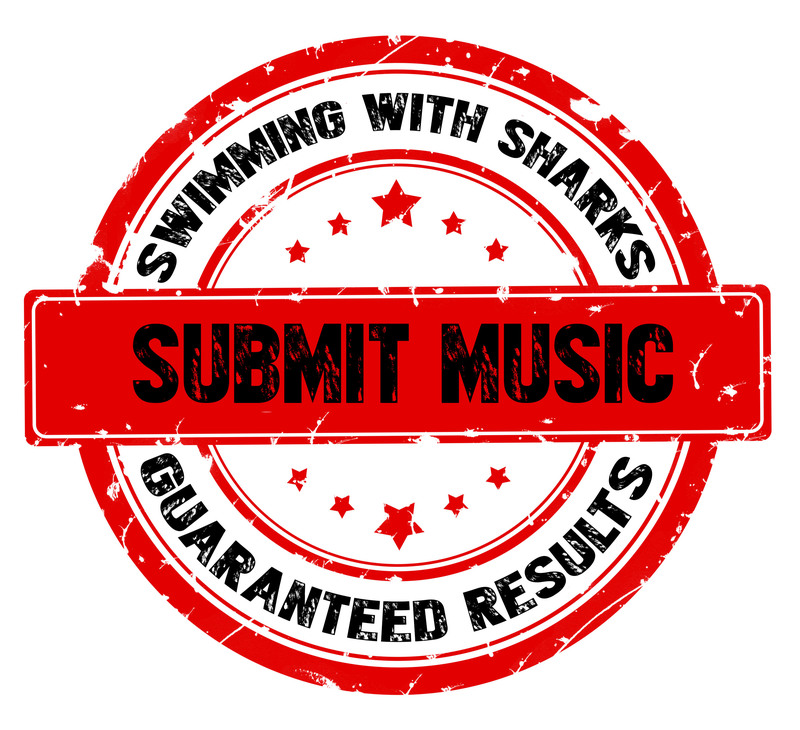 Submit payment, band information, music, links, and photos. Next, choose the popular artists whose music is most similar to your own. Guaranteed plays on internet radio, to fans who like your style of music! Listeners have the option of liking your Facebook page, clicking your links, or purchasing your music directly from you. You pick the popular artists you want to be featured with – from Metallica, to Lamb of God or any band you choose. SWS will prepare a PRESS KIT featuring your band and send it to our top radio stations, websites, blogs, magazines, podcasts, and music communities! SWS prepares an engaging article about your band and sends it to our Facebook, Twitter, Tumblr, Blogs, Official Websites, and more. SWS sends your featured article, bio, links, pictures, and music to our mailing list of thousands of dedicated subscribers, listeners, readers, and fans. LET US PUT OUR MUSIC INDUSTRY KNOWLEDGE AND EXPERIENCE TO WORK FOR YOU!